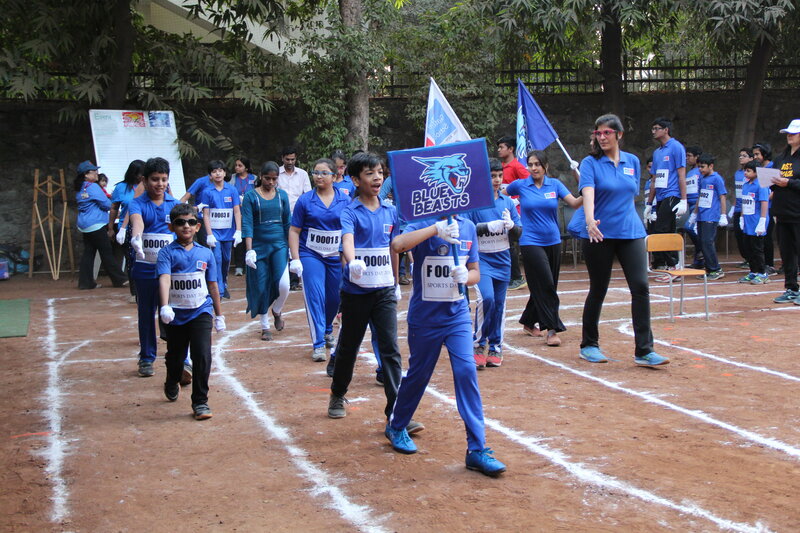 The build up to our Annual Sports Day has been at its peak this month! Chants and energy filled the hallway in anticipation of the Red Predators and Blue Beasts finally going head to head on the 26th of January. 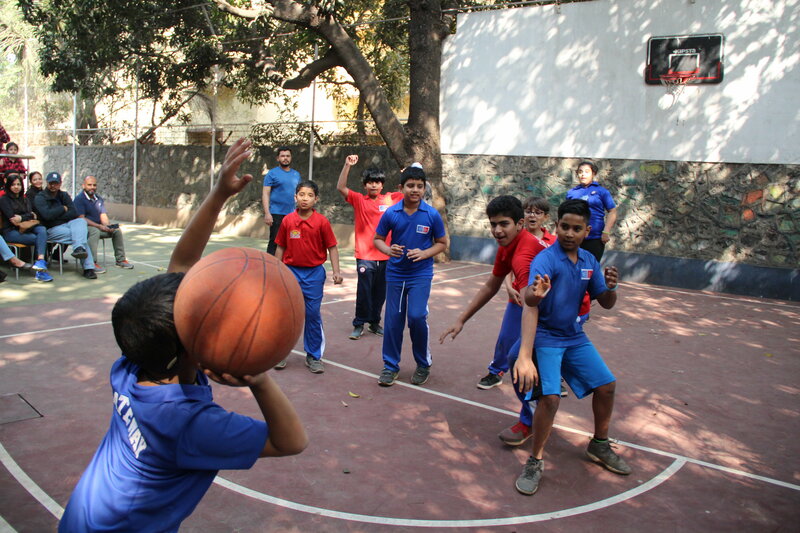 From the march-past in honour of our Republic day, to high - energy matches, from cheerleading teams to student written raps, this year’s Sports Day had it all. 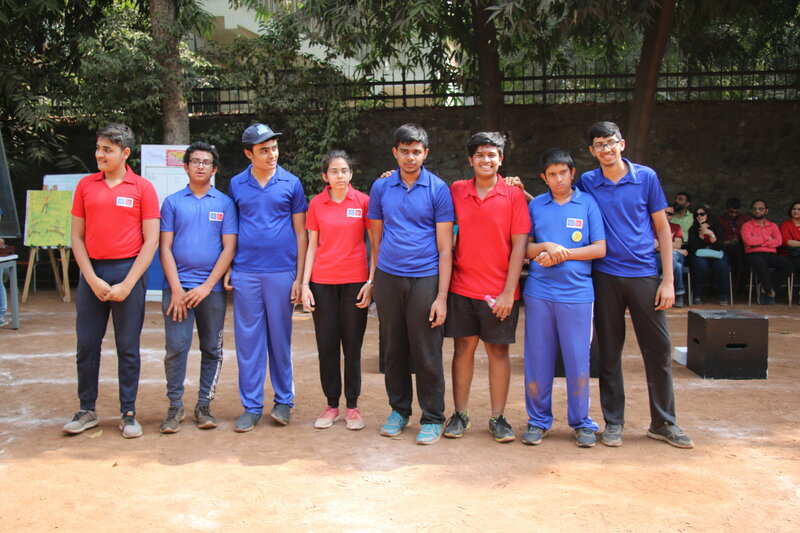 Our theme this year were ball games that ranged from basketball, throwball, a relay to showcase these skills and the grand finale match of handball. 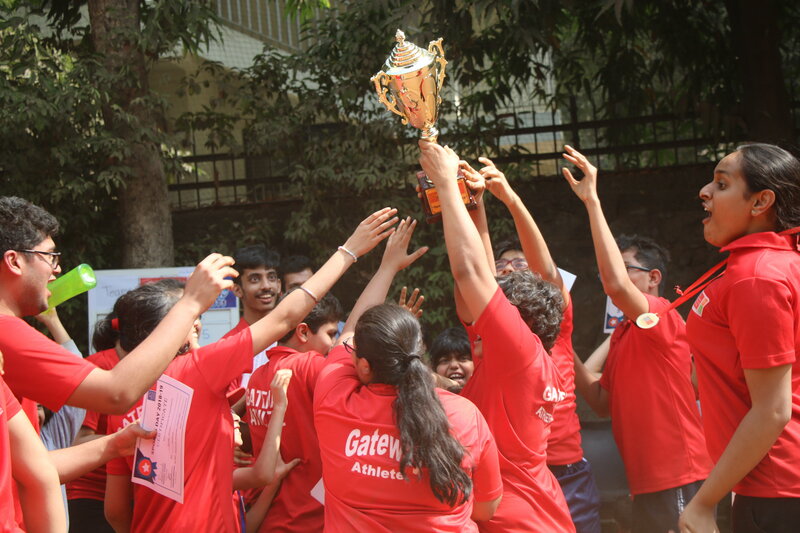 Our students, parents and team fought to the finish to bring home the house Cup. A big round of applause to the Blue Beasts for their relentless effort and persistence! We congratulate the Red Predators for bringing it home a second year! We would like to thank Mr. Ajay Jayaram, a world champion in Badminton, for being such an enthusiastic chief guest! The very first Gateway Social for our High School students and Alumni, organized by our very own PTA, took place this month and what an event it was! The school transformed into a ballroom with beautiful decor and lighting. 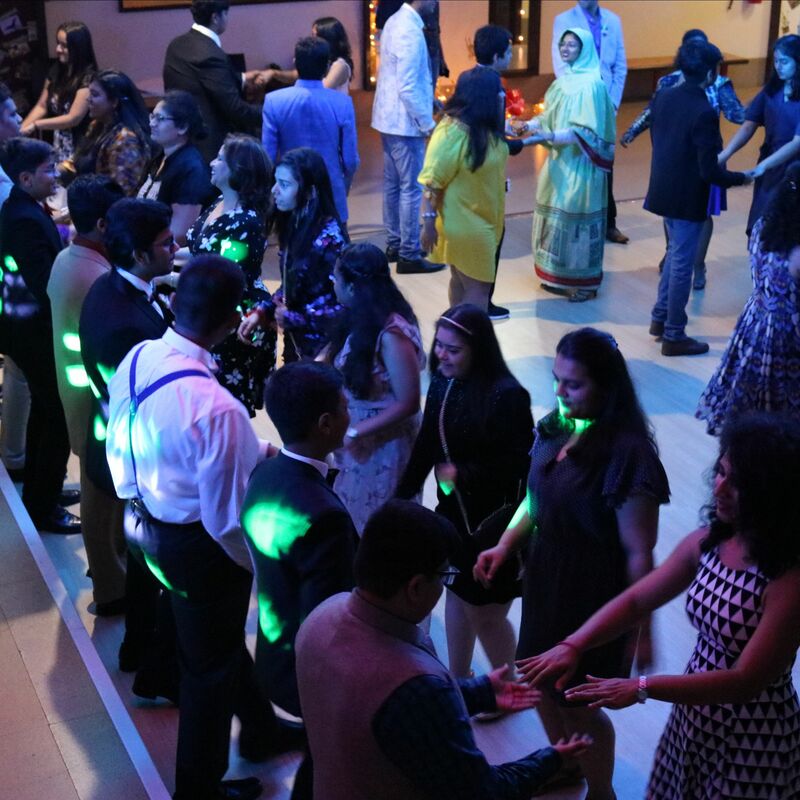 Students dressed up in their most glamorous outfits and spent the evening dancing, socializing and eating some delicious food. One of the many highlights of the evening was a dance routine - “Merengue” - that was taught to our kids by Ms. Radhika Zahedi. Another major highlight was competing for the title of Mister and Miss Gateway 2018-2019. The kids were judged on a criteria communicated to them beforehand - dressing, etiquettes and social behaviour. 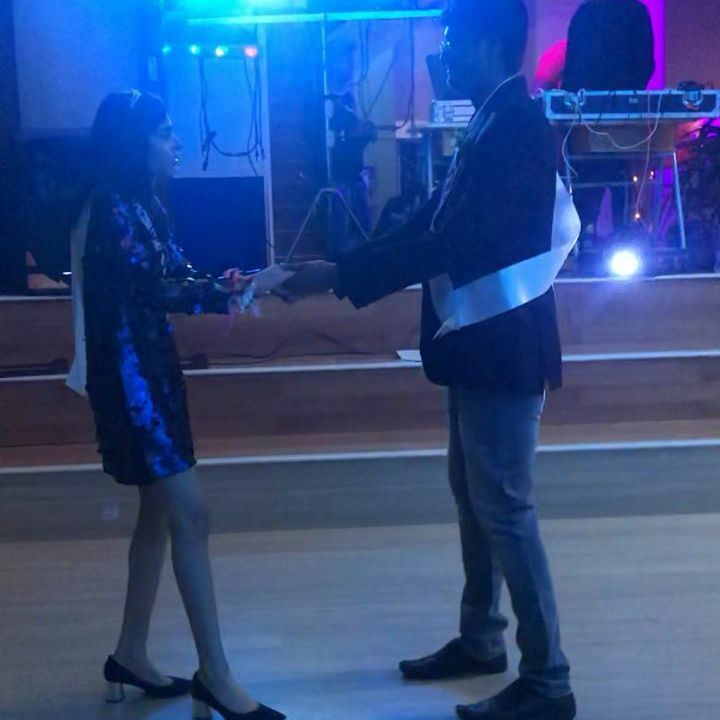 Siddhesh Pillai and Divinia Hemchand were chosen and crowned Gateway’s first Mister and Miss Gateway 2018-2019. All present came away with many pleasant memories of this special celebration! We would like to thank Gateway parent Tejal Sheth for bringing in ‘Light and Magic’, a photography company to take professional photos of all our students - individual, homeroom, and whole school for no cost! 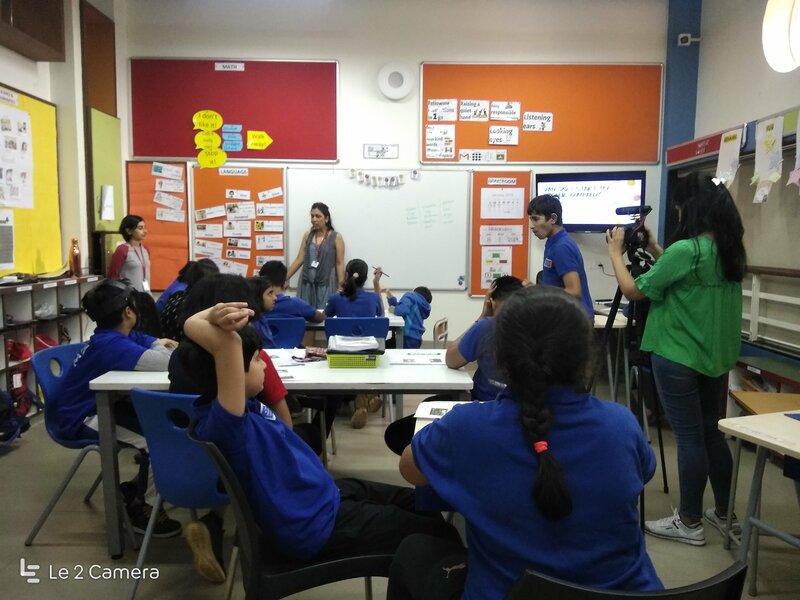 The photographers spent the whole day in school working patiently with our students to get that perfect picture! We can't wait to see the final photographs. 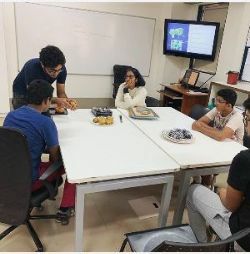 Our middle school students welcomed Ms. Sushma Seksaria to narrate her story on how she started her company “La Devi” selling organic produce like fruits, vegetables, oils, nuts, and seeds. She also talked about the importance of eating organic food. The students had an amazing time with her preparing organic hand-sanitizer using ingredients like aloe vera and essential oils. As a part of their Science and Humanities class, our middle school students are continually exposed to various forms of experiential learning. 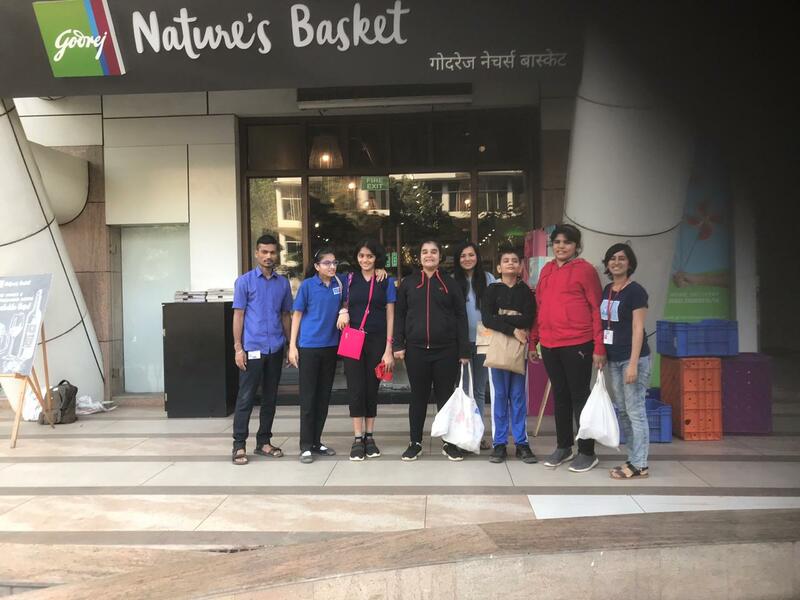 One of their valuable experiences included buying fruits and vegetables from Godrej Nature’s Basket. This targeted skills like browsing through the store, basic conversations and exchanging money. 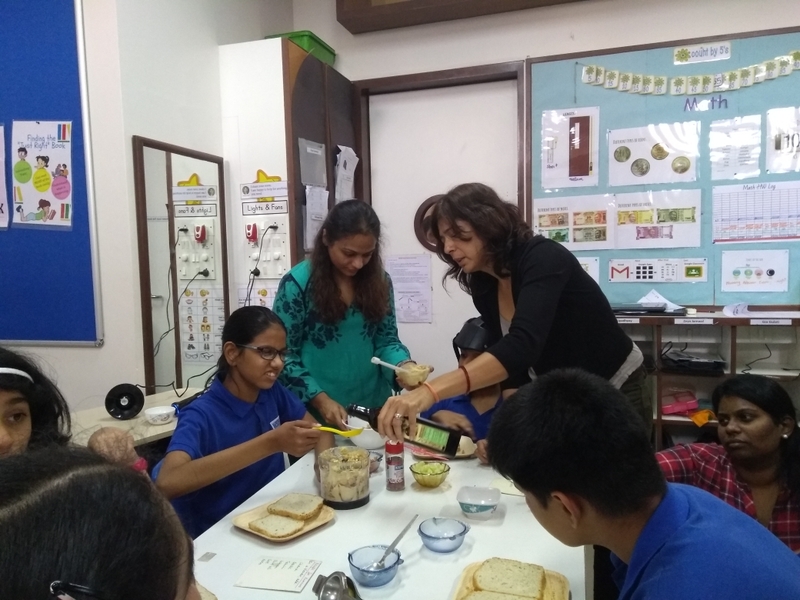 Our dearest middle school parents collaborated with us to cook scrumptious “organic hummus with pita bread” in our Science and Humanities class. They spent an entire class cooking this recipe and involved the students in this process. Students and teachers thoroughly enjoyed eating it. 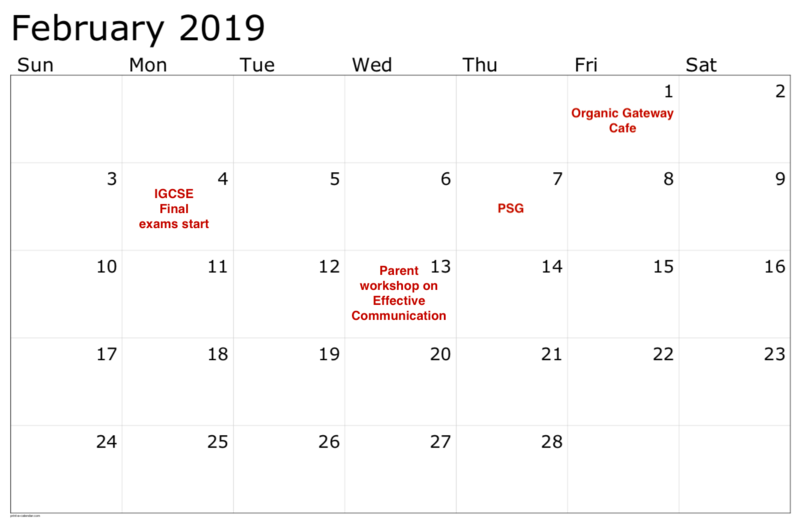 We look forward to collaborating more with our parents! Our ex-student Baquer Shirazi has begun taking cooking classes every Monday for our High School Adaptive class! These sessions are being conducted within school hours and primarily focus on basic culinary skills and knowledge. We are incredibly proud of Baquer and are excited to see how this goes! 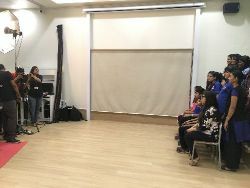 The Students from The Fearless Minds and The Sparklers participated in a book project called – ”Dream On, India!”, endorsed by Padmashree laureate Arvind Gupta. It aims to form India’s first-ever multilingual "Book of Dreams" project authored by the children of India. The students read through the project details on their website, noted the deadlines and backward planned from there. They had to write their dream for India in 100 words or less. In their Language classes, they understood what dreams are and how dreams for our country differ from that of our own. They brainstormed about the various needs of our country. In the process, they learnt a little about topics like healthcare, agriculture and taxes. They read model letters and followed a structure for the letter that included the why (reasons it is important) and the how (strategies to achieve) for their dreams as well. They drafted, revised and edited their letters across two weeks and finally hand-wrote them to send in as an entry. 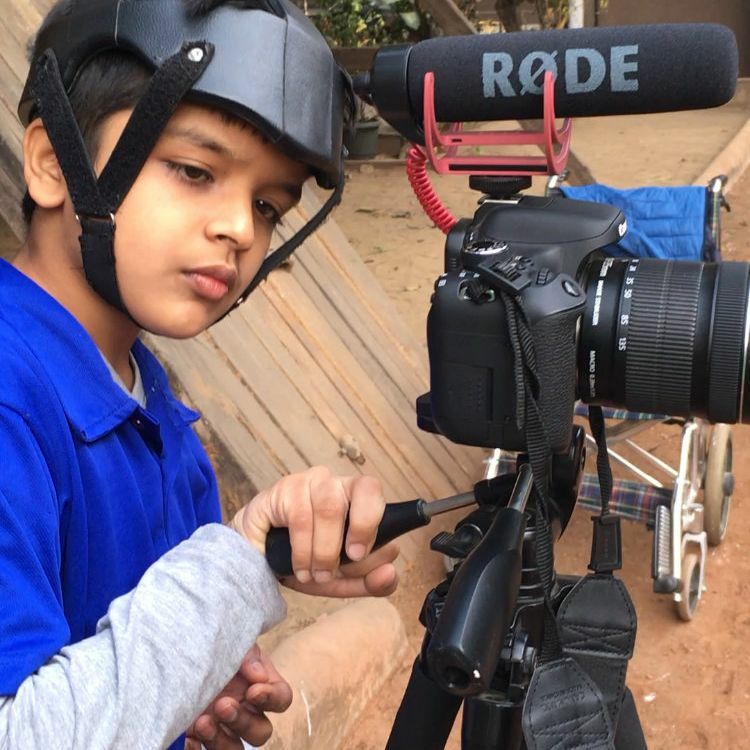 Aditya Doshi, a student of The Fearless Minds homeroom, worked on a Project Based Learning (PBL) endeavor to create a behind-the-scenes video on the sports day practice happening in school. 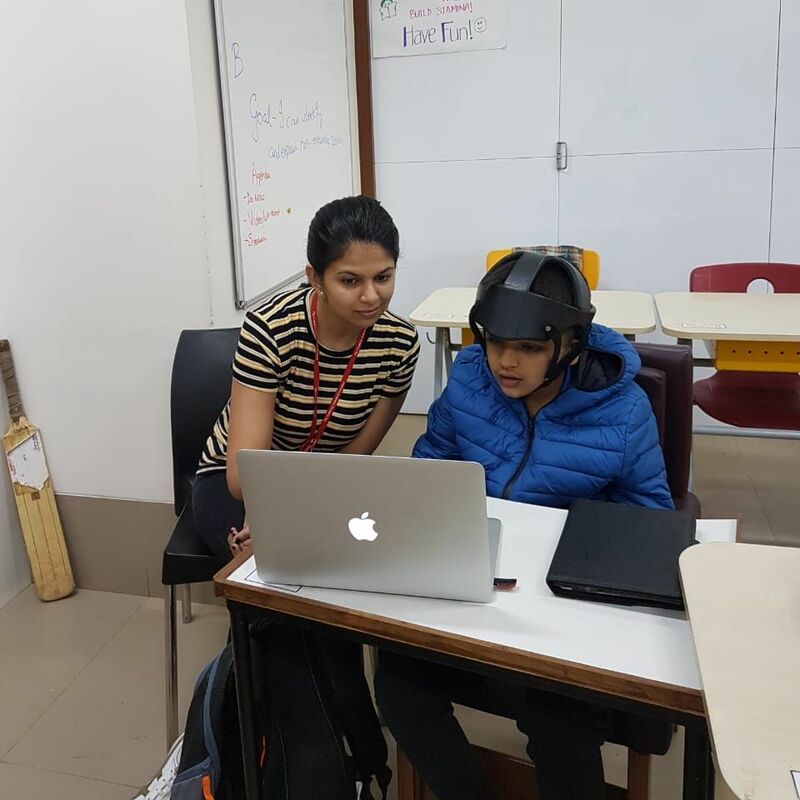 Under the guidance of Ms. Dritika Soni (Communications Coordinator) and his advisory team, he learnt and practiced numerous skills throughout the project. He coordinated with the sports day task force to obtain the practice timetable based on which he created a shooting schedule. He was taught the process of shooting (planning the positioning of the camera on field, learning how to operate and maneuver the camera, organising and filtering through the captured footage). Finally, he observed and assisted with the consolidation of all the video footage using Adobe Premiere Rush (a video editing software). Watch the final video here! 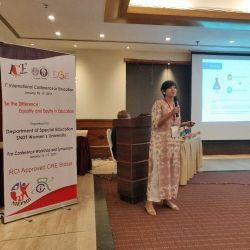 1st International Conference in Education - “Be the Difference: Equality and Equity in Education"
Dr. Radhika Misquitta, Director of Research and Outreach, was a guest speaker at the International Conference in Education organised by the Department of Special Education, SNDT Women’s University in collaboration with Northampton University, UK. 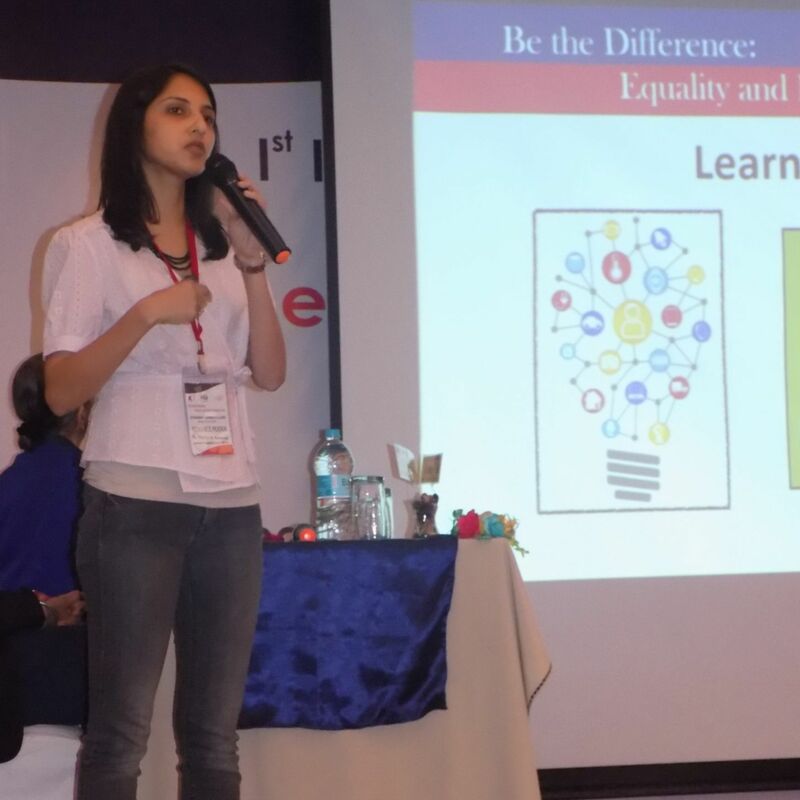 She spoke on the topic “Inclusive Community Partnerships” on 19th January. Ms. Manika Khanna, Counselling Department Coordinator and Director of Admissions, conducted a pre-conference workshop on "Behaviour Support in an Inclusive Classroom" on 17th January at SNDT Women’s University, Juhu Campus. 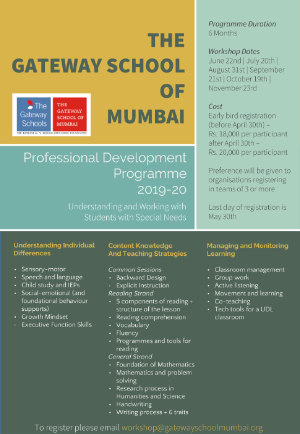 We had teams from various organisations like Reality Gives, I Am A Teacher, and Suvidya CSE visit Gateway to observe classroom practices. A warm welcome to our new team members - we look forward to working with you!